Imagination Storytime with Under-the-Sea Guest! 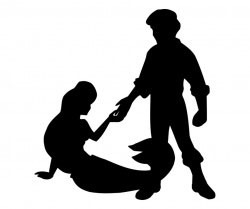 Join us for a special Storytime event with a well-known undersea princess! She’ll be reading stories and taking pictures. This event is free and open to children of all ages and their grownups. Children under the age of 7 must be accompanied by an adult.